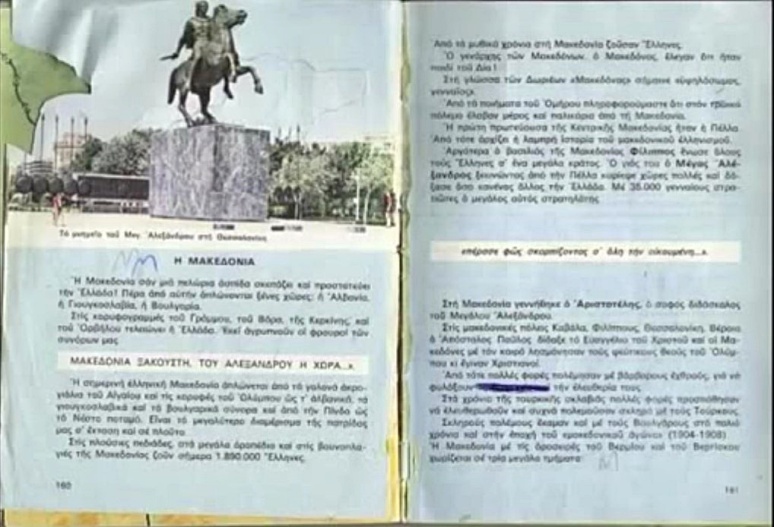 F.Y.R.O.M.-Slavs claim that the use of the term “MAKEDONIA” in Greece was forbidden until 1988 and that no province with the name “MAKEDONIA” (Macedonia) existed in Northern-Greece before 1988. 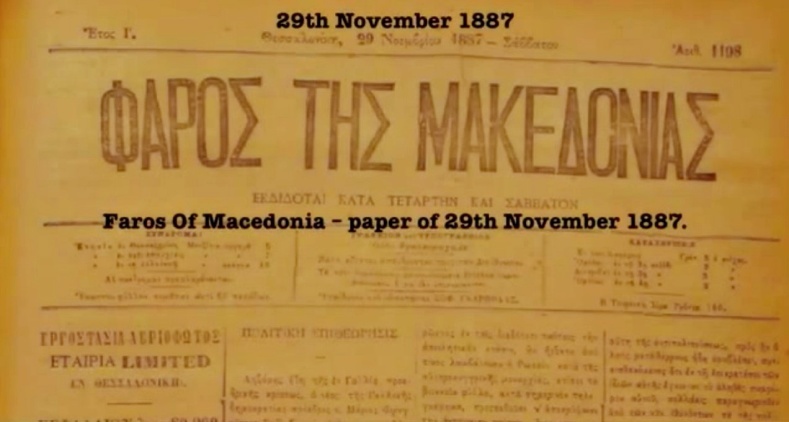 Faros Of Macedonia – paper of 29th November 1887. 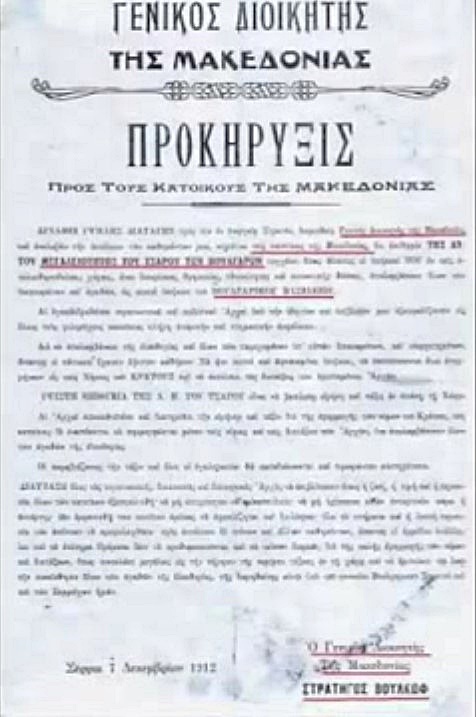 Ermis of Thessaloniki – paper of 24th Octomber of 1875. 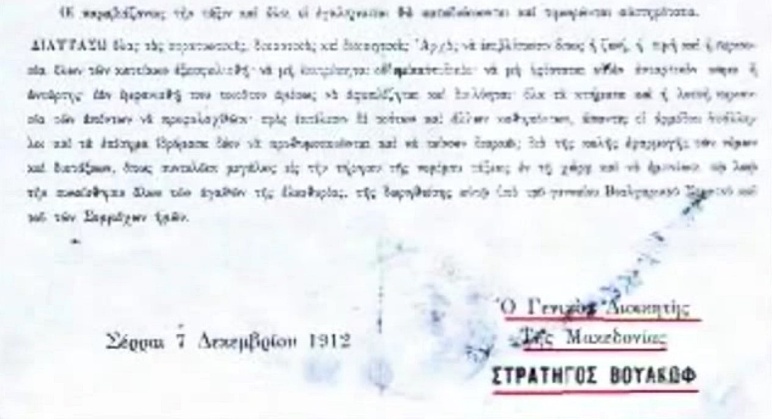 Official document from the Kingdom of Greece in 1922, mentioning the name of the commanding officer of…Macedonia. 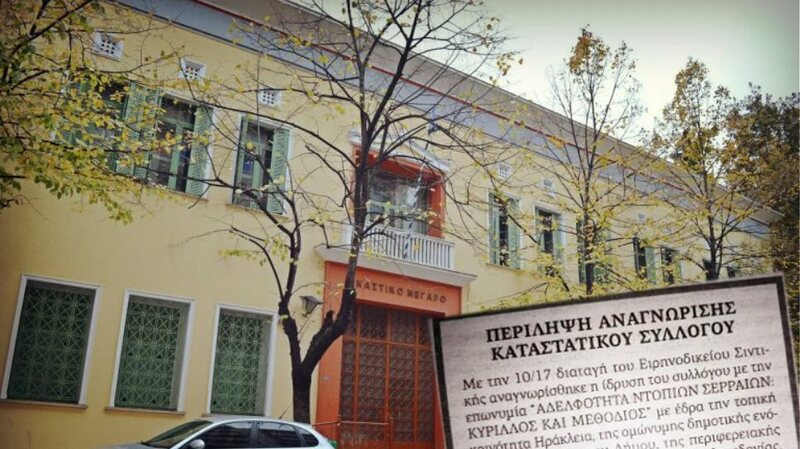 The Greek government had given the title “Governor General of Macedonia” to the Greek minister of the Macedonia region in Greece. 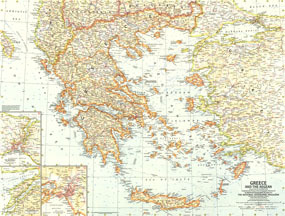 In early 1923 the Governor-General of Macedonia, Achilleas Lambros, conducted an ethnological survey of this region. 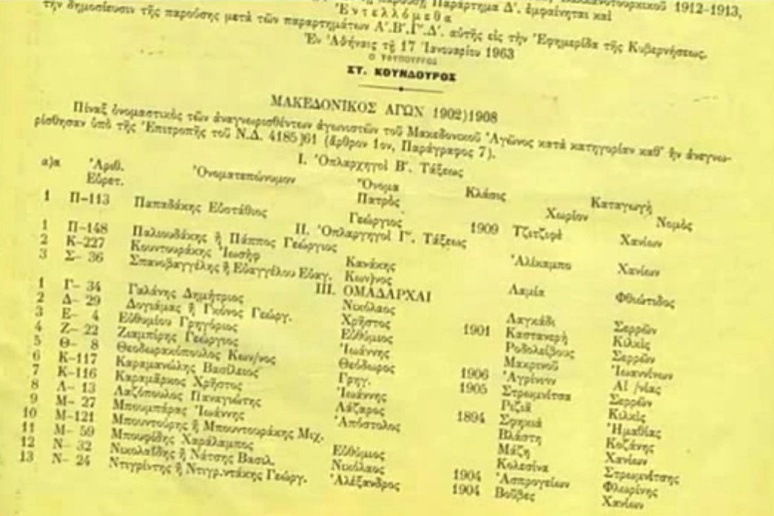 (30) According to Lambros, the statistical data came (a) from the official Greek census of 1920, (b) from another census conducted at about the same time on behalf of the Foreign Ministry and (c) from information derived from various local officials. 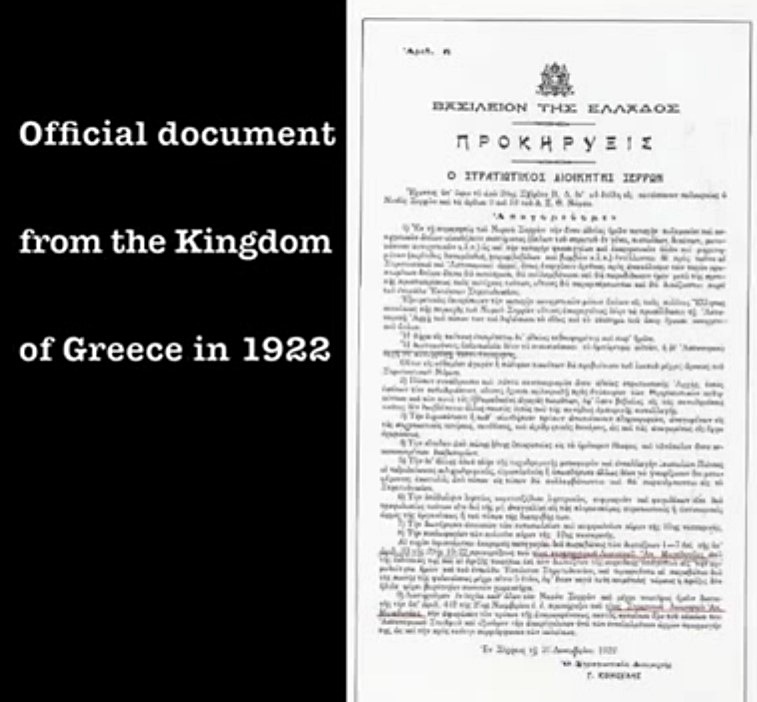 1923: “In the course of conversation, Mr. Lambros [Governor General of Macedonia], actually said that the present was a good opportunity to get rid of the Bulgars [sic] who remained in this area and who had always been a source of trouble for Greece. We can easily find references in international press. The Greek Government crisis was weathered.Out walked Premier Papanastasiou (TIME, July 28) and in trotted Premier Sofoulis, ex-Governor of Macedonia, followed by five staunch supporters:Premier and Marine: S. Sofoulis.Finance: M. Tsouderos, ex-Foreign Minister under Venizelos. Foreign Affairs: Georges Roussos, ex-Foreign Minister and one-time Minister to the U. S.
Agriculture: M. Mylonas, also in the Venizelos Cabinet. 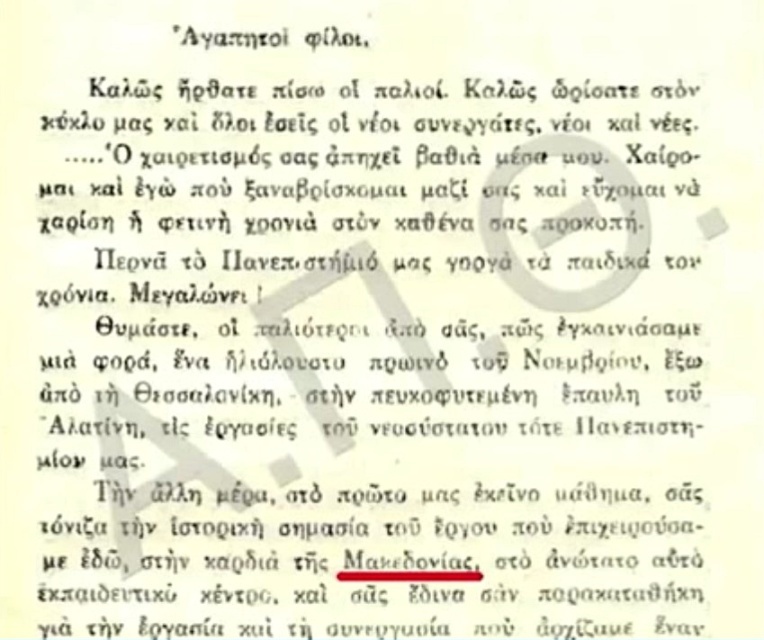 The Greek Company of Scientific Researches were publishing books in Greece while sending similar reports to the Greek government under the title “Economy of Macedonia” in 1928. 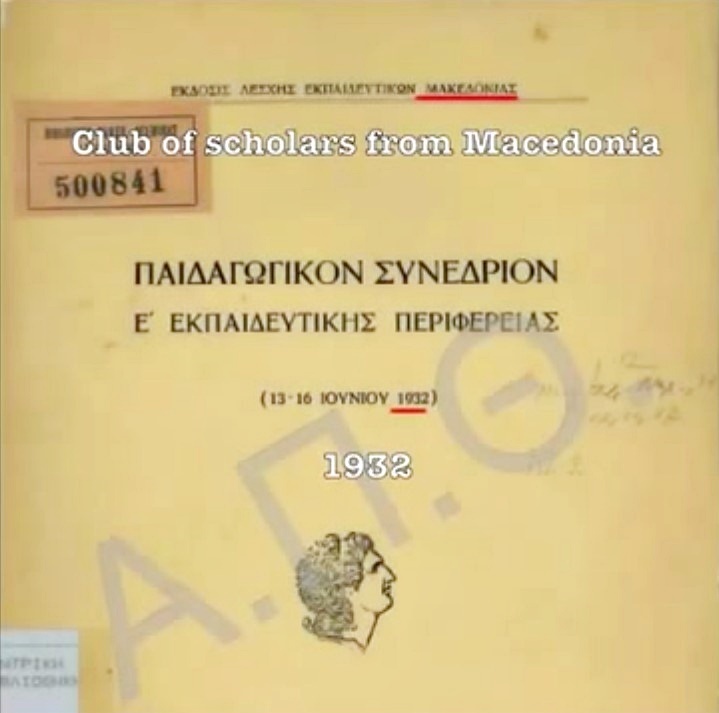 The Greek “Club of scholars from Macedonia” were sending reports to the Greek government from education in Macedonia, having in the cover pictures of Alexander the Great in 1932. 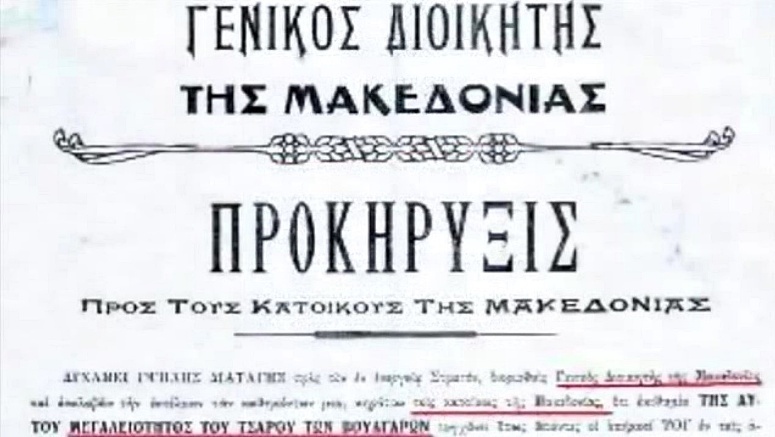 The undergraduates in the University of Thessalonike were listening to their Rector adressing them for being lucky to be in “the heart of Macedonia” just in 1928. 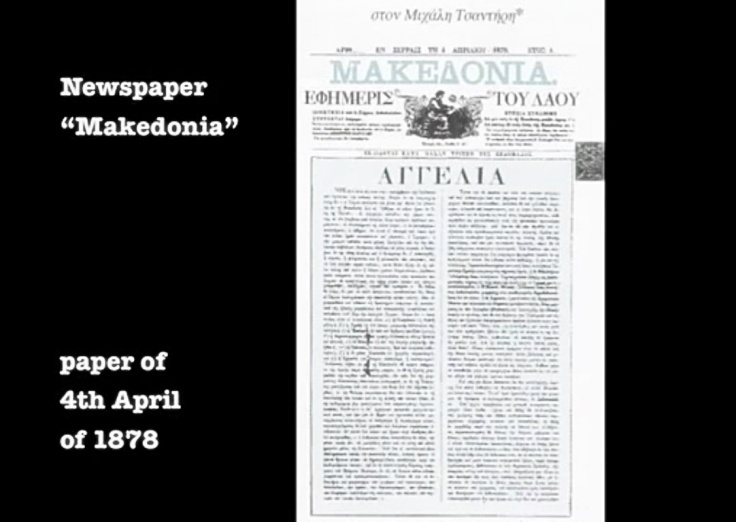 Macedonia (Greek:Μακεδονία) is a Greek daily newspaper first published in 1911 by Vellidis. 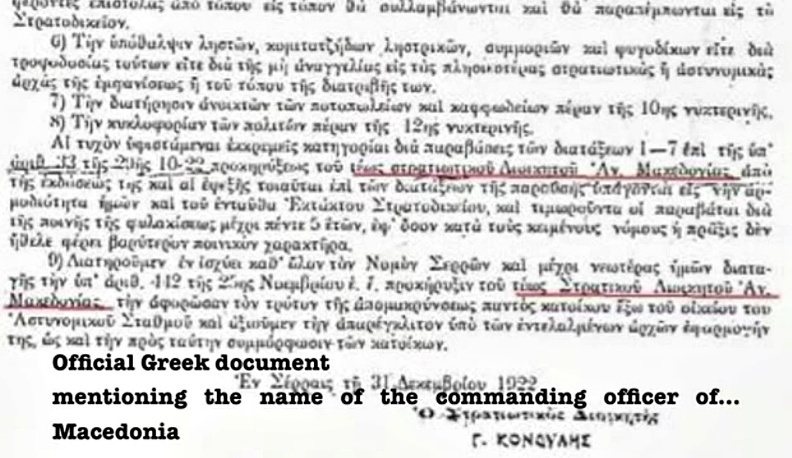 In the spring of 1939, a number of distinguished citizens of Thessaloniki founded the Society for Macedonian Studies as a legal entity of private law. 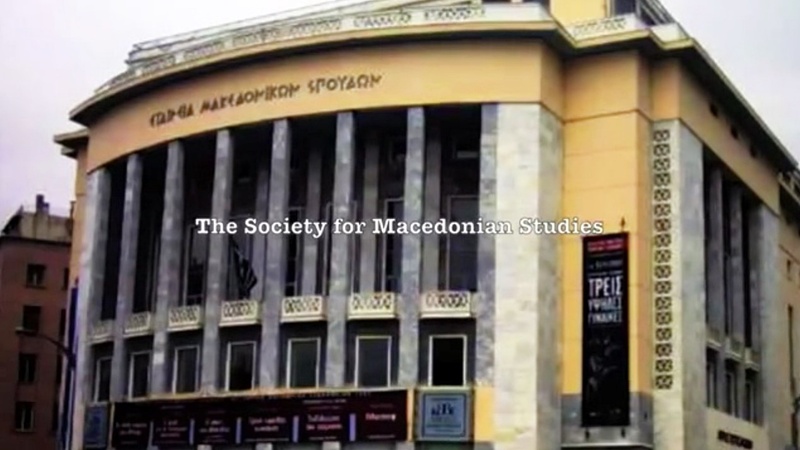 The Society for Macedonian Studies founded the Institute for Balkan Studies, initially as one of its own departments. 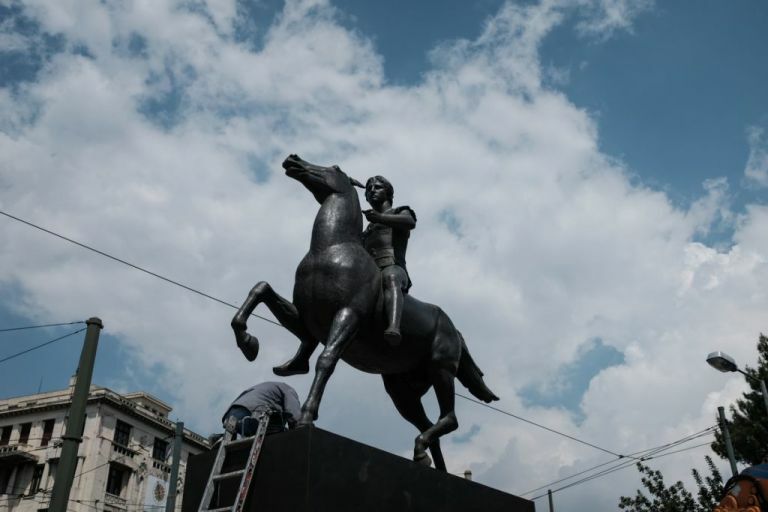 The latter is now an independent body in its own right, with the Society for Macedonian Studies represented by three of the seven members of the Administrative Board. 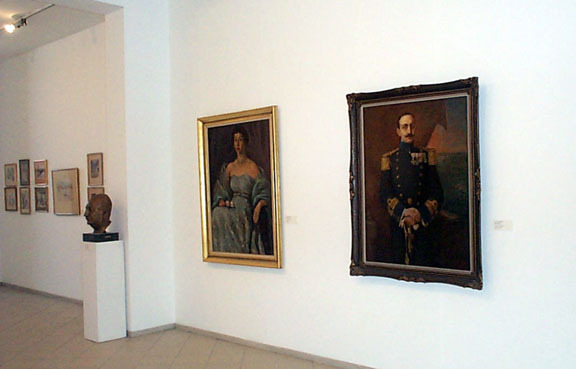 Another foundation is the Historical Archive of Macedonia, and the Society was also co-founder of the Museum of the Macedonian Struggle. 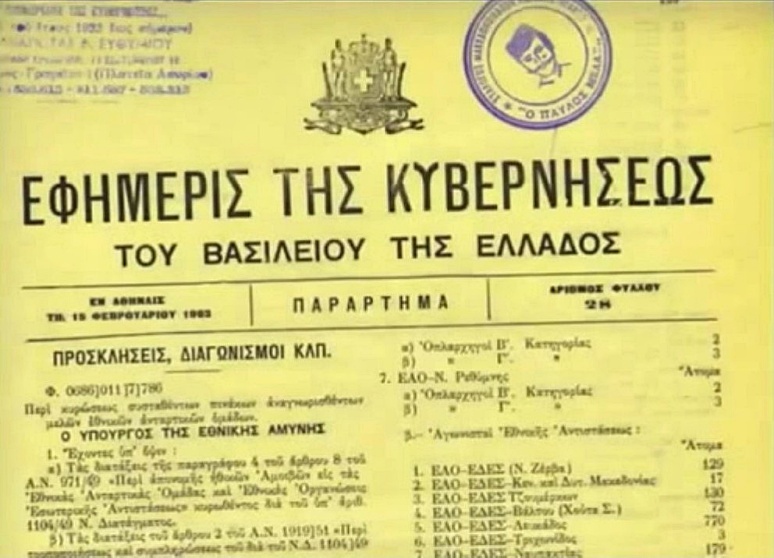 Efimeris Kyverniseos” [Official Newspaper of the Greek Government] 15th Feb. of 1963. 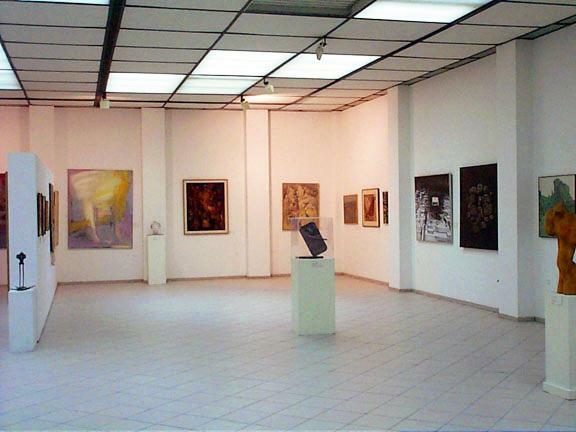 Founded in 1975, this was the first organised visual art institution in the city, its purpose being to promote and disseminate modern Greek art, mainly that of northern Greece. 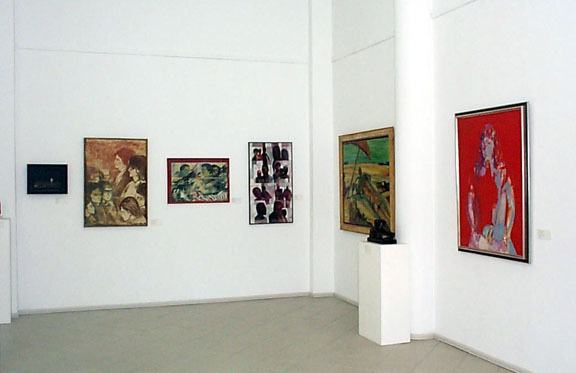 […] The collection comprises more than 400 works, mainly paintings, sculptures, and engravings, mostly by artists from Thessaloniki and Macedonia in general, though there are also works by major artists from the rest of Greece and other countries too. 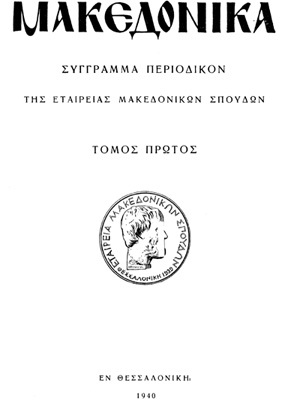 The term Macedonia was also used in Greek school books. 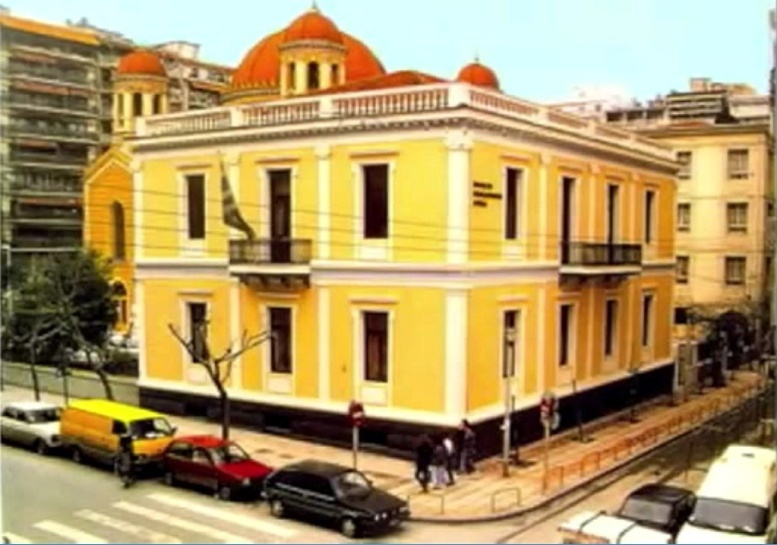 The Society which is responsible for the Museum of the Macedonian Struggle is that of the “Frieds of the Museum of the Macedonian Struggle”, a private association founded in Thessaloniki in 1979. 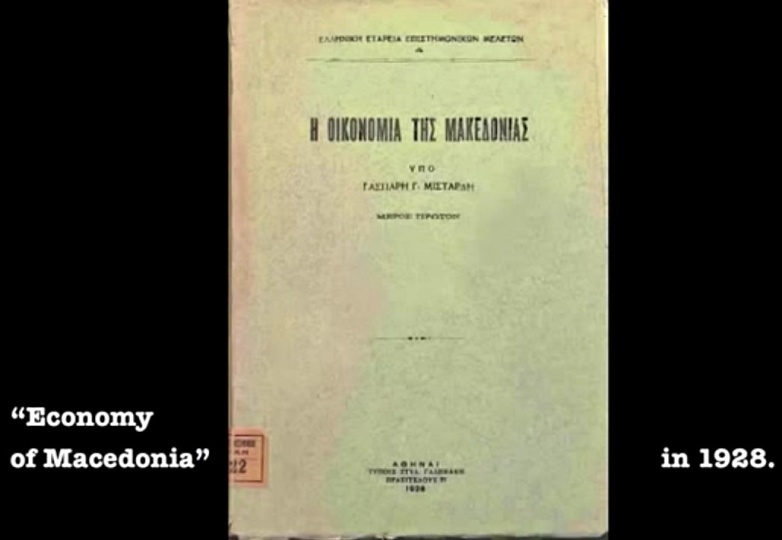 Greece uses the term“MAKEDONIA” even before Macedonia was liberated. 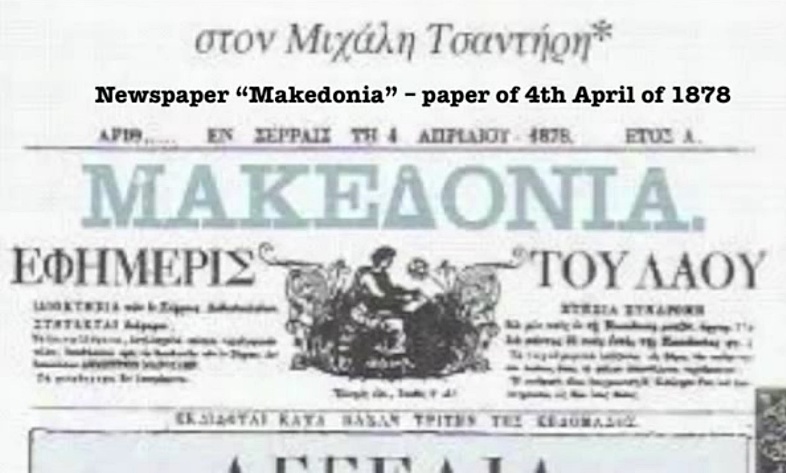 FYROM’s propagandistic claim that the greek Term “MAKEDONIA” was forbidden in Greece is totally clumsy and another lie used by FYROM’s propagandists. 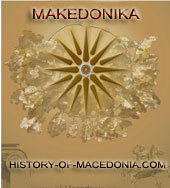 Many thanks to the members of MacedoniaOnTheWeb for gathering all that info. Great pics! 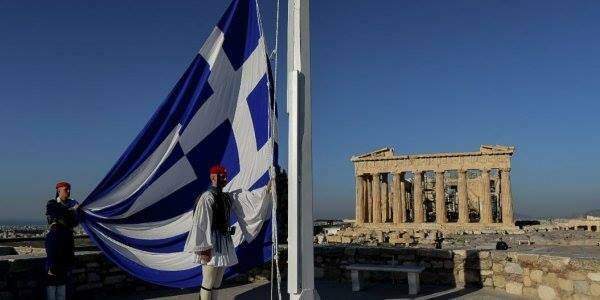 That will show once and for all that only Greece has the right to the name Macedonia. Yes we did look closely at the documents. Read: 1875, 1887…so this is before the Balkan Wars. 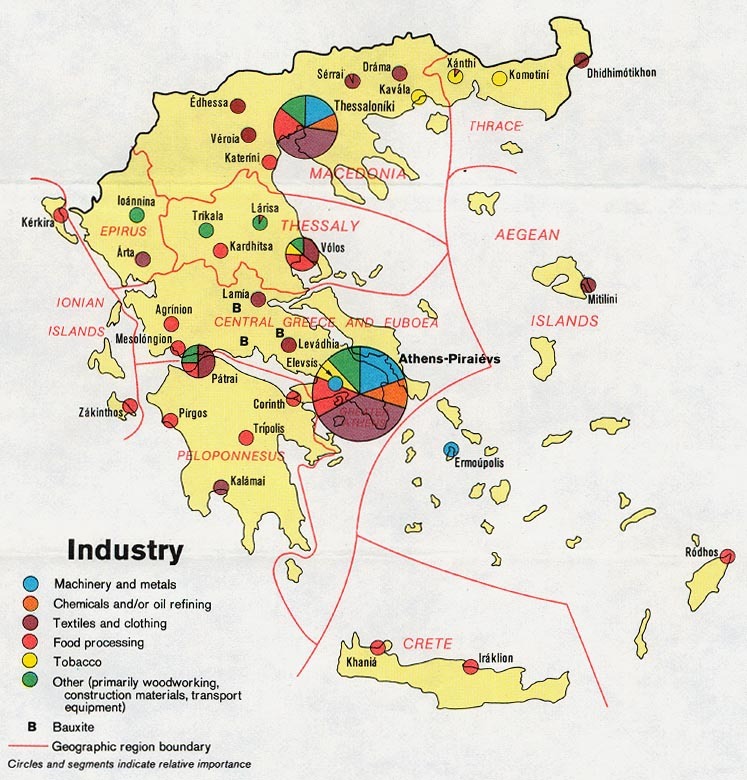 Apart from antiquity where the Kingdom of Macedonia was a Greek kingdom, Greece was the first nation to use the term "Macedonia" officially and thus the name belongs to Greece. Macedonia was never "divided on three major parts". Sorry but you are wrong. 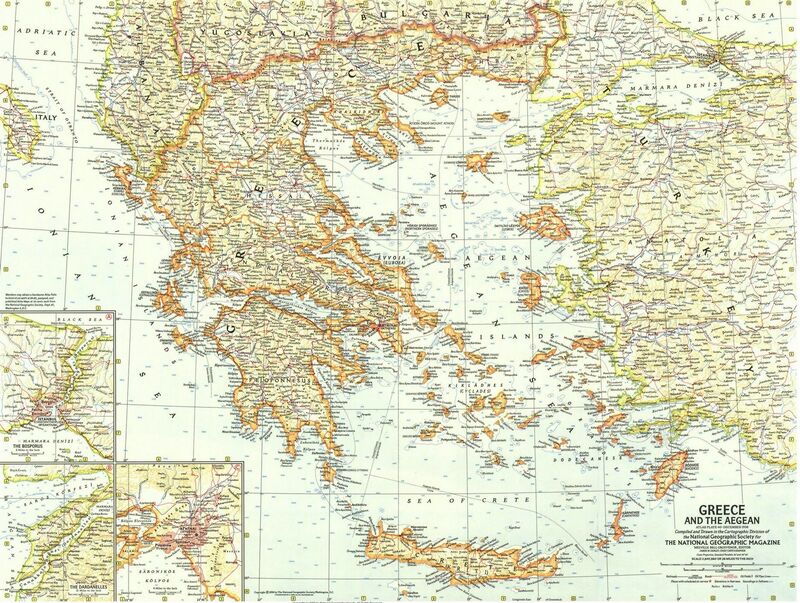 The whole region was liberated from the Turks by the three major peoples who lived there: Greeks, Serbs, Bulgarians but again, Greece was the first country to use the term "Macedonia" and "Macedonians" to describe its north. 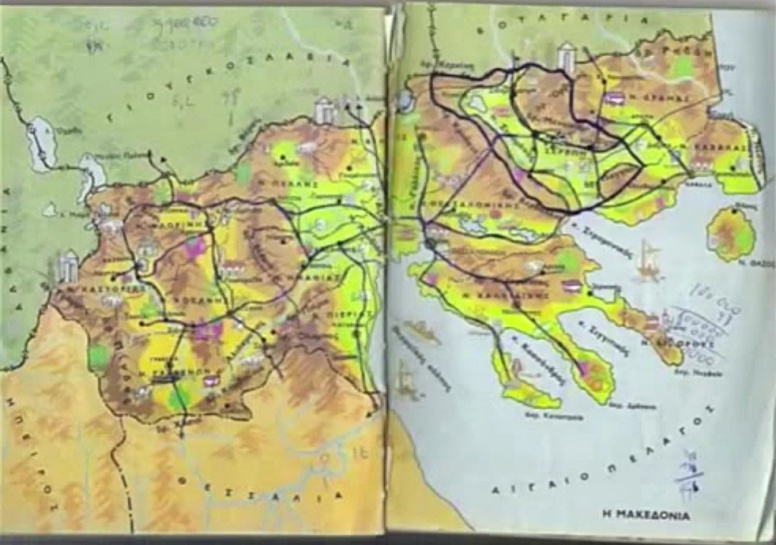 Macedonia or Macedon (from Greek: Μακεδονία, Makedonía) was an ancient kingdom, centered in the northeastern part of the Greek peninsula, bordered by Epirus to the west, Paeonia to the north, the region of Thrace to the east and Thessaly to the south. The rise of Macedon, from a small kingdom at the periphery of Classical Greek affairs, to one which came to dominate the entire Hellenic world, occurred under the reign of Philip II. 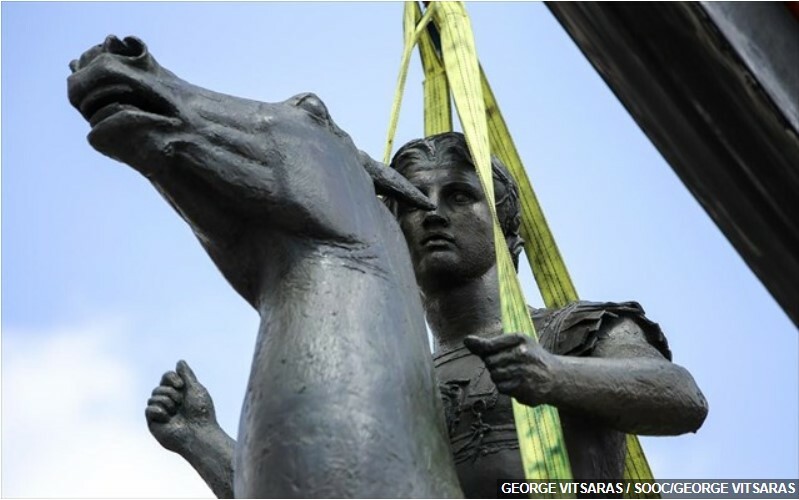 For a brief period, after the conquests of Alexander the Great, it became the most powerful state in the world, controlling a territory that included the former Persian empire, stretching as far as the Indus River; at that time it inaugurated the Hellenistic period of Ancient Greek civilization. THAT IS!! ALWAYS SLAVES ARE DIFFERENT FROM GREEKS. that is!! alvays macedonians are diffrent from greeks . 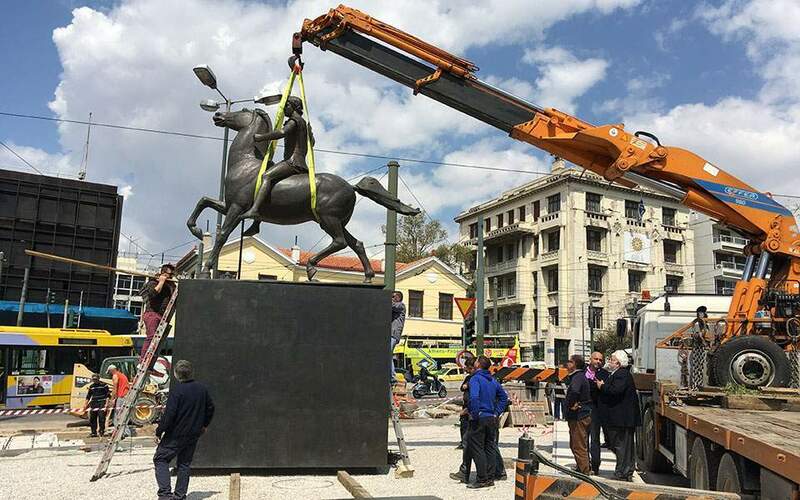 Republic of Macedonia is in history present …………. It’s evidence like this that we need, not just screaming out slogans! if only all Jpg’s were up and runnning..